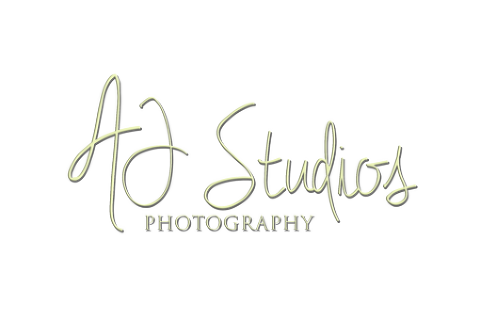 Testimonials » AJ Studios Inc. Thank for the Pictures, we had no words to describe how beautiful you guys captured our day. A J you were phenomenal and your team too. !! You guys did an outstanding job! I love it. Thank you for the amazing work on the engagement pictures! Everyone absolutely loves them! We decided upon which picture we would like to have done on canvas. I have attatched the picture we have chosen. Again, thank you so much! Thank you for such a quick turnaround with the pictures. The pictures are amazing and we absolutely love them! Once again, thank you so much! Can’t wait to work with you again at the wedding.